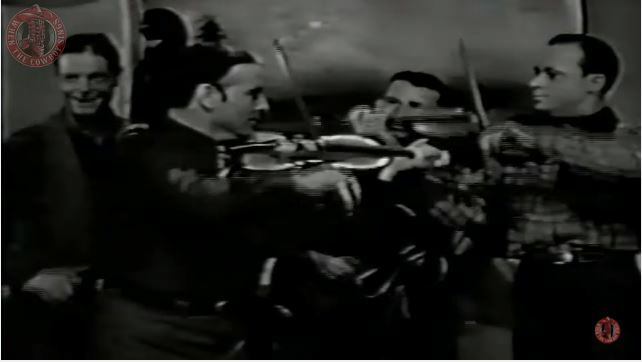 Artículos con la etiqueta "bob wills"
Western Swing Time May 23,DJ Randy Tex Hill. Western Swing Time May 9,DJ Randy Tex Hill. Western Swing Time May 2,DJ Randy Tex Hill. 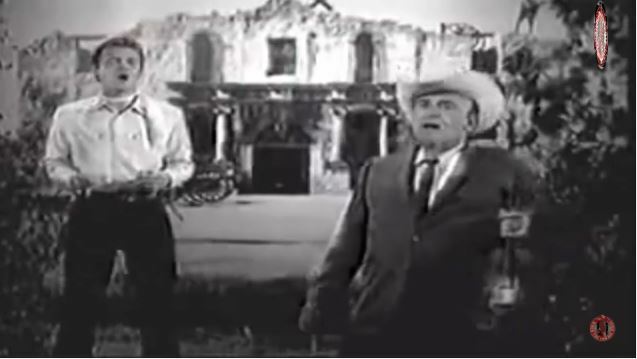 Bob Wills performs "Lone Star Rag"live on movie. 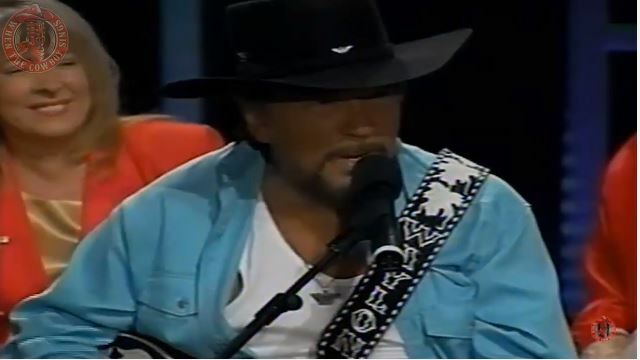 Bob Wills performs "That Hot Lick Fiddlin' Man"live on movie. The B side of the 1949 single, on the A Good Time Cake-Walk side. 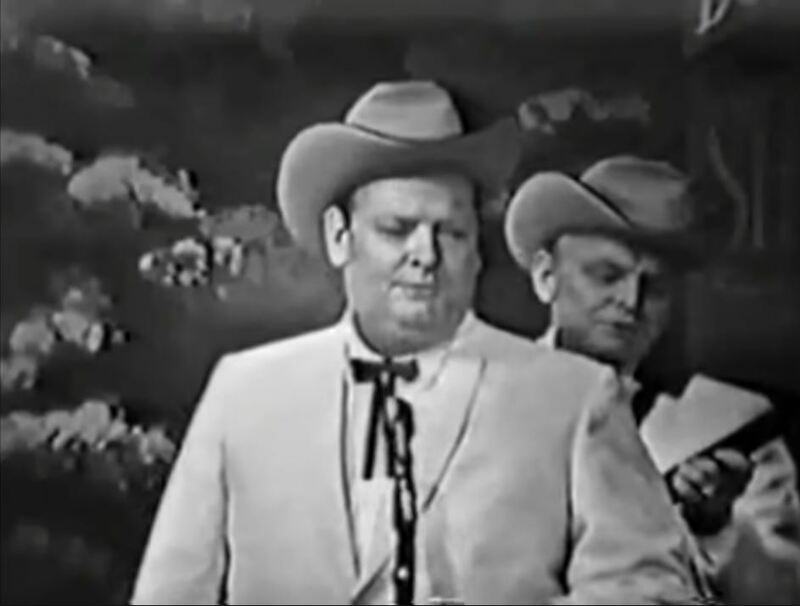 Recorded Jul 14, 1942, CBS Studio, 6121 Gower & Sunset Blvd., Hollywood, CA, mx: H 837 James Robert Wills (March 6, 1905 – May 13, 1975) was an American Western swing musician, songwriter, and bandleader. 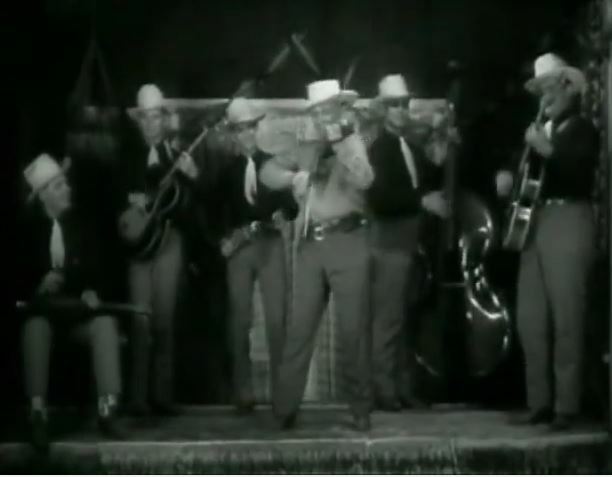 Considered by music authorities as the co-founder of Western swing,he was universally known as the King of Western Swing (although Spade Cooley self-promoted the moniker "King Of Western Swing" from 1942 to 1969).